Trek Africa with us. Our main trip in Africa is to the geological giant of Kilimanjaro. Climbing this giant is challenging, hard and needs an excellent acclimatization schedule. With the right preparation, team and training advice we can make your dream a reality. We have 95% Success rate on our Lemosho Route. 85% Success rate on our Machame Route climbs. 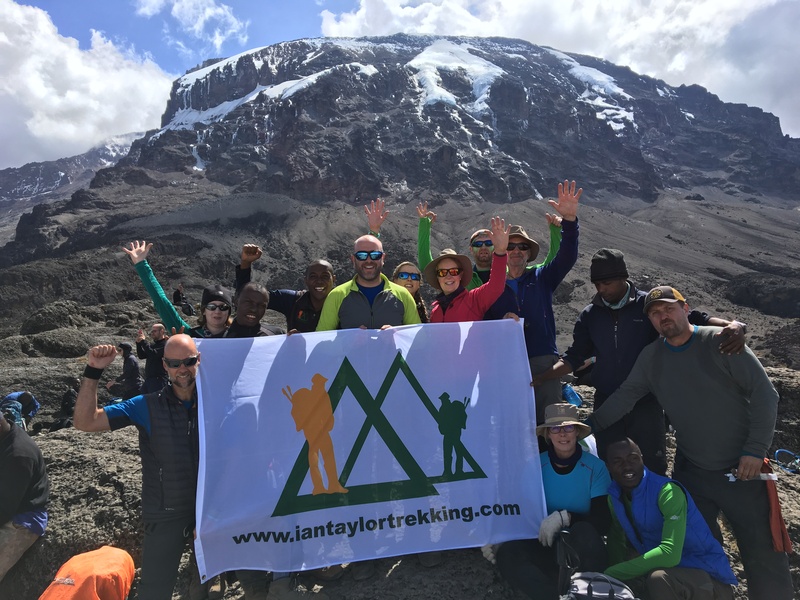 We have put over 2,000 people on the summit of Kilimanjaro and we are a world leader in offering quality, well run climbs up Kilimanjaro. We have amazing food, proper tents, our own staff on the ground to help you achieve your goal of standing on the roof of Africa. Read some TESTIMONIALS from our Facebook page. The keys to success climbing Kilimanjaro are in the acclimatization process and coming with excellent physical conditioning. CLICK HERE for our top tips for climbing Kilimanjaro. 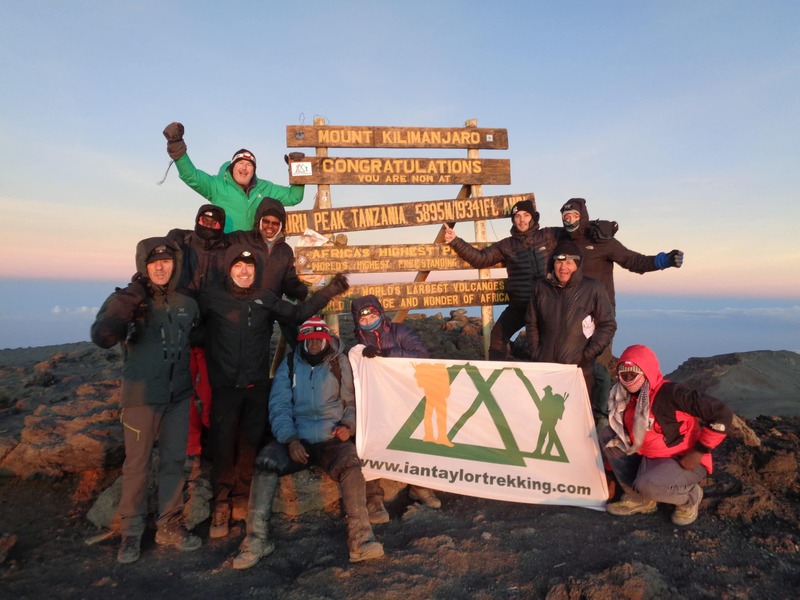 Or Contact us today for more information on why Ian Taylor Trekking have the best Kilimanjaro treks on offer. CLICK HERE for our quality up coming trips to Kilimanjaro. 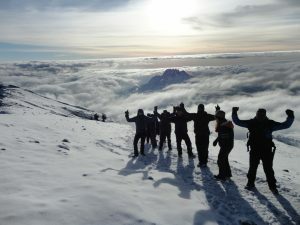 Climbing Kilimanjaro in Tanzania, is one our most popular and highly sought after treks on offer. We have run over 100 trips to climb Kilimanjaro with most people making it to the summit. It is a wonderful challenge for seasoned walkers and trekkers; however, it is frequently underestimated every year. The overall summit success rates range from 42% to 48% in any given year. 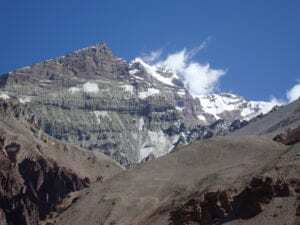 People attempt a quick 5 or 6 day dash up the mountain and fail to reach the summit due to altitude sickness. With Ian Taylor Trekking, we offer you an acclimatization schedule that gives you the best opportunity to safely reach the summit, while enjoying the journey to the fullest. We have full 45 page dossier, access to people who have climbed Kilimanjaro over 30 times, 5 days a week. We will be your number one resource for information. 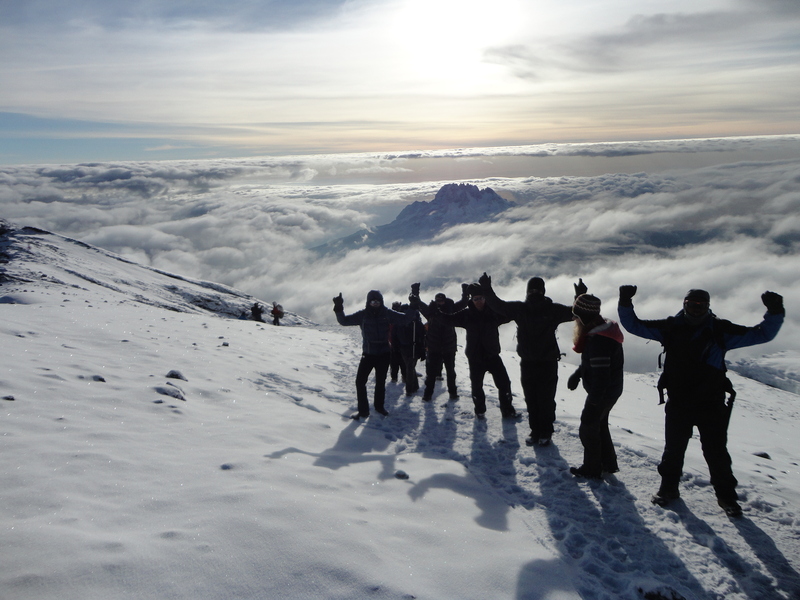 We can get you fully prepared for your Kilimanjaro climb. We offer three tried and tested routes up Mt. Kilimanjaro. The Lemosho route is the best route we offer on Kilimanjaro. We offer the Lemosho Route, Machame Route and Rongai Route. Each route has it’s own charm, and all end at Kilimanjaro’s Uhuru Peak at 5,895m/ 19,431ft. Why not add in a world class Safari in Tanzania after your Kilimanjaro climb. 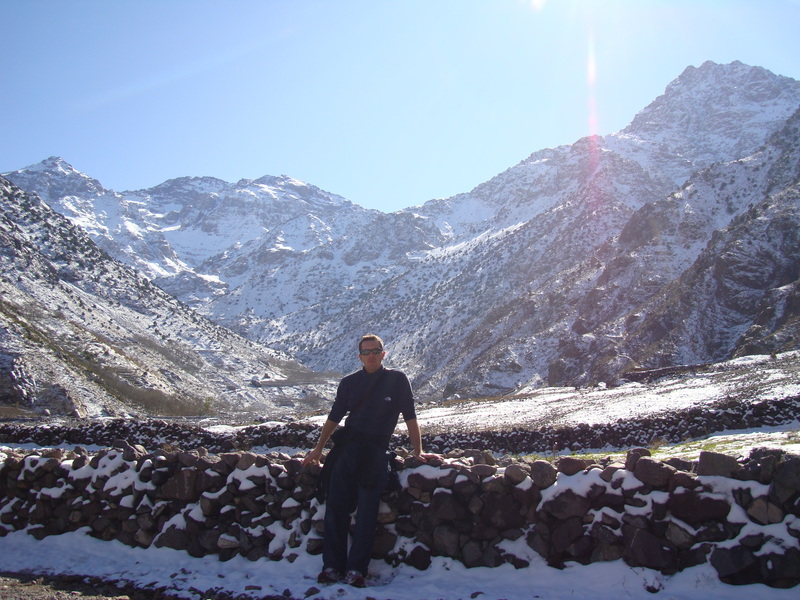 We also have climbs on Morocco’s highest peak in the beautiful Atlas mountains, Mt. Toubkal. Trek Africa with us for the experience you will never forget. For more information on any of our African trips, drop us an E-MAIL and we can get you there! Check out our 2019 or 2020 dates for climbing Kilimanjaro.